We’ve created it as a place that will inspire your birth, evolve your parenting and help you live a life you love. 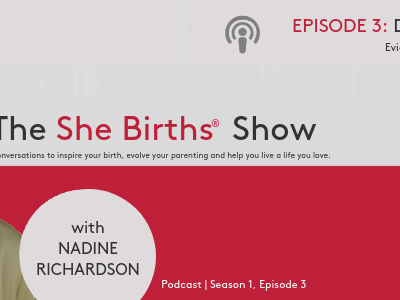 Nadine, hosts a collection of conversations with special guests about better births, a philosophy of connected parenting and conscious, healthy living. Season 1 is supported by WaterWipes, the world’s’ purest baby wipes and they’ve a 20% discount for our community. What better way to begin than with the amazing Dr Sarah Buckley. So many of you have read her essays and books and explored her site. Sarah was practically destined to be an authority on birth. She’s the daughter of an obstetrician and the granddaughter of a GP who’d travel around New Zealand on horseback to attend women in labour. As Sarah told me it was her own birth, the first of four, that provided the real impetus for her career passion: studying the connection between hormones and a woman’s birth experience. We have put together an depth article below to help you follow along and learn more. I hope you enjoy our deep dive conversation. Please subscribe to our podcast channel through iTunes, Google Play, Spotify or your favourite app and leave us a review. “My interest in hormones was triggered by the fact that my own brain changed so much, even after the first few hours of labour,” says Sarah. Sarah went on to have four babies and told me that each birth experience more profound than the next – especially in the postpartum period. The scientific explanation for the baby love bubble boils down to one magical hormone, called oxytocin. For an optimum physiological birth experience, Sarah says we must try our best not to disturb the natural hormonal processes. “The circumstances of birthing are important. It’s essential that mothers feel private, safe and unobserved for the oxytocin process to run with efficiency,” says Sarah. As Sarah explains, the vast majority of birth has always happened in the wild, so the labouring female needs to be feel safe. Women are also in an altered state in labour – they are very alert and on the lookout for danger. “Any female birthing is vulnerable because they can’t revert to fight of flight. She needs to know she is in the safest place,” says Sarah. Unless we have attended births before we have our own, it’s very hard to understand or process the experience. This lack of innate knowledge can also contribute to our vulnerability as pregnant and birthing mothers. There is a reason for every stage of labour. And each stage is designed to maximise the ease and efficiency for mother and baby – including the pushing stage. 2. Birth is designed to be as safe as possible for baby and mother. 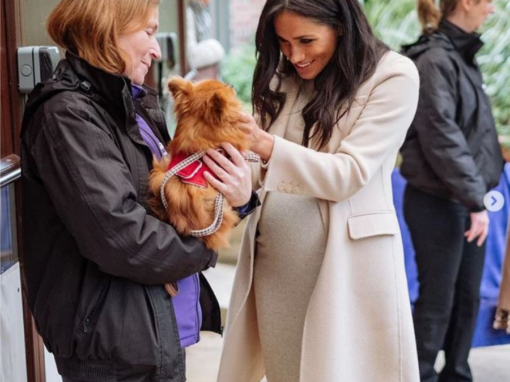 “The baby comes out through the strong contractions of labour, and the strong contractions of labour are a fundamental fact that every baby has a relative hypoxi, lack of oxygen in labour, and so there are in-built safety factors to protect baby,” says Sarah. What happens to your hormones (and this natural process) when you are induced? Even before labour starts there is a lot going on in our bodies to ensure the processes, innate to the ‘rules’ in the list above, can be activated. As Sarah explains the mother’s uterus increases the number of receptors to oxytocin – we produce it naturally in labour from the brain to the uterus. Inducing labour before all the prep is complete is a bit like getting to your wedding early and expecting all things to be the same. And it’s not. Even an hour earlier than your body is ready can impact your experience of the hormonal blueprint. What about c-section mothers and babies? Sarah explains that baby’s in labour get extreme levels of adrenaline – the same level in adults would result in a stroke! But it works as the baby’s protective system and ensures the blood supply protects the baby’s brain cells so they can adjust to life outside the womb. It clears baby’s lung fluid, helps baby to switch on heat producing systems, switching the baby’s brain on. “C-section baby’s miss this adrenaline surge. Which often means they can have breathing difficulties, be groggy or have low blood sugar because they’ve missed the hormonal transition,” says Sarah. 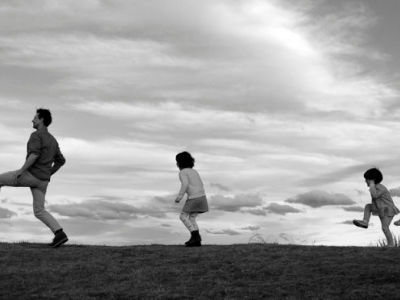 How can we offset any hormonal gaps created by birth interventions? Some interventions are necessary and even optimal in birth. So while we need to allow the hormones to orchestrate the birth and bonding process, Sarah says there are backup systems we can access. “We have a window of opportunity to maximize the effects of mother’s natures best shot. And if we miss it we can make it up. Skin to skin contact is the best method we know. It activates the hormonal processes in both mother and baby and triggers the sucking reflex for the breastfeeding baby,” says Sarah. Birth, breastfeeding and attachment are all part of one important system that’s connected to oxytocin production. “If we risk the birth we do risk messing around with this hormonal blueprint which means this system can be disrupted,” says Sarah. Supported by WaterWipes. Receive your discount here www.shop.waterwipes.com.au SHEBIRTHS20. 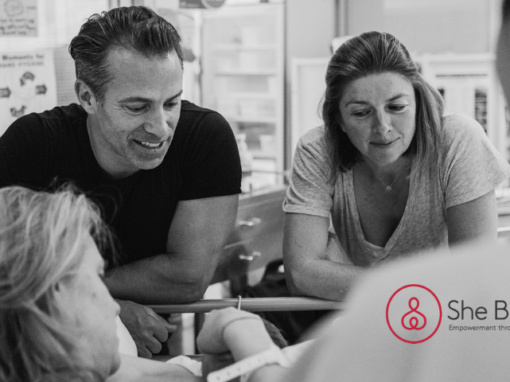 She Births® began as a simple community program 10 years ago in Bondi Beach and today we are the internationally recognised scientifically verified birth education course. 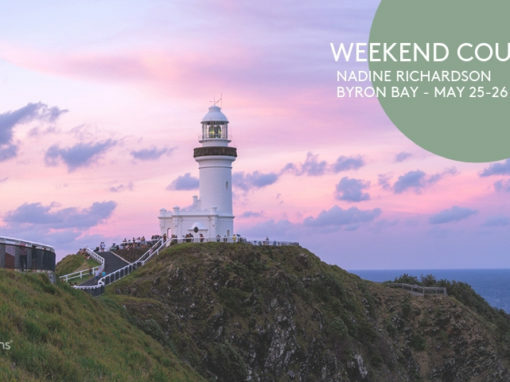 The relationship we develop with our families spans the entire perinatal period – from fertility to pregnancy, birth and into early parenting – and the majority of couples that study with us maintain deep and long lasting connections. Our community is made up of connected parents, conscious workplaces and dedicated health professionals who engage highly in their choices. They want the best and the purest for themselves and their families.